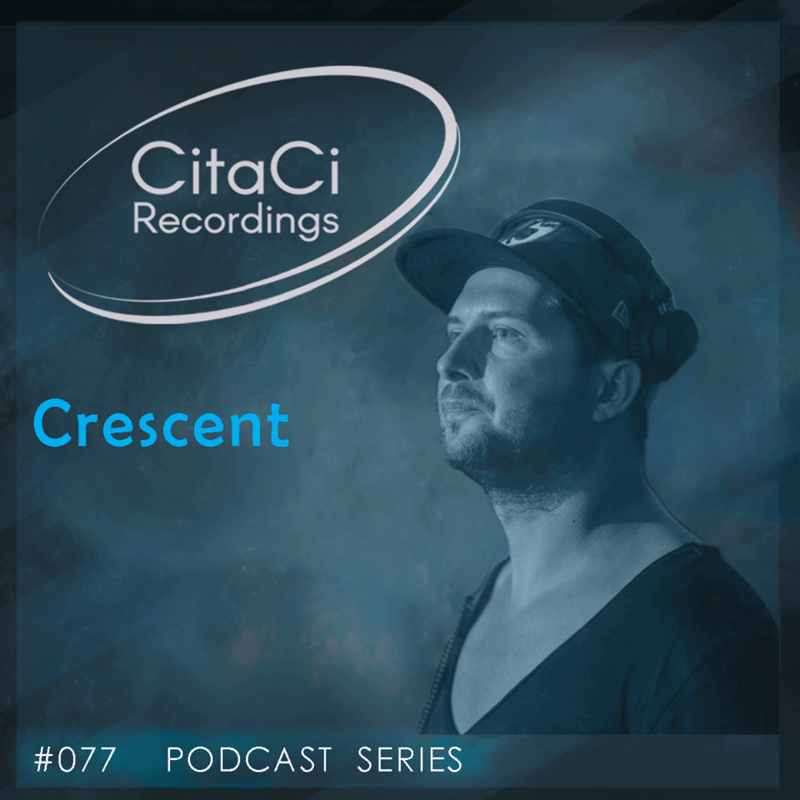 Crescent is the next guest for our 77th CitaCi Recordings #Podcast #Series episode. Coming from Bucharest, Romania ... a country that generated a lot of artists, Diego (aka Crescent) was made pleasant from the beginning in summer of 2012. Adopted easily by the underground world of Bucharest because of its well-defined style, colorful, linear, deep-techno with many influences. He's been successful since his first appearance at several private parties. Not long after that, he became resident DJ at one of the best after-hours clubs in Bucharest, where he performed for more than 3 years next to Double Deez, his agency colleague. Wanting to express himself more, he started music production & in autumn of 2015 he released his first E. P. with Double Deez, "Suitable Diez" at Polyester Records [UK] followed by a "Various Artists" compilation from Tupiar Records with his soon to become famous tune "Brambura". The summer of 2016 led him to a new underground production project, changing his alias to CRESCENT and defining a style of his own in the production industry. The new alias brings more of his personality in perspective with the same vibe but better structured, in line with the Romanian Underground hype. Recently he released on labels like Wavetech Limited and Tupiar & Tzinah Records.